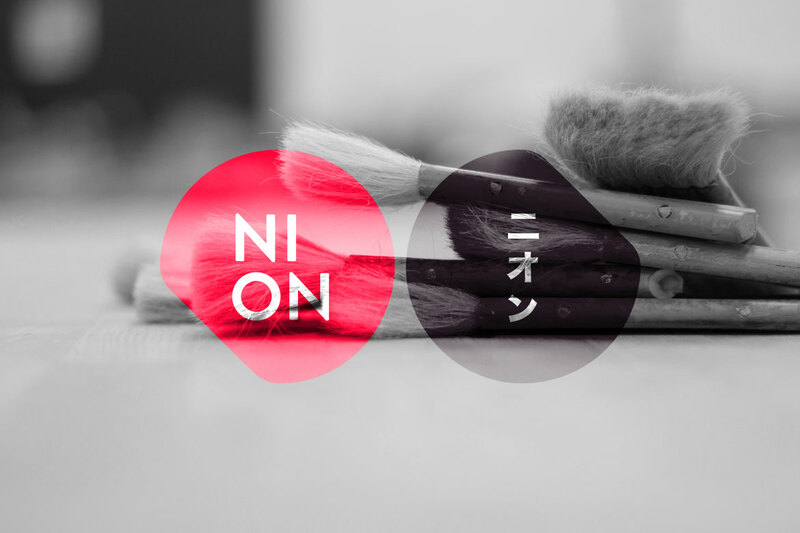 With NION we envision to build a hot spot of contemporary creativity and traditional culture, a most innovative technology hub and a striving “local meets international” community. 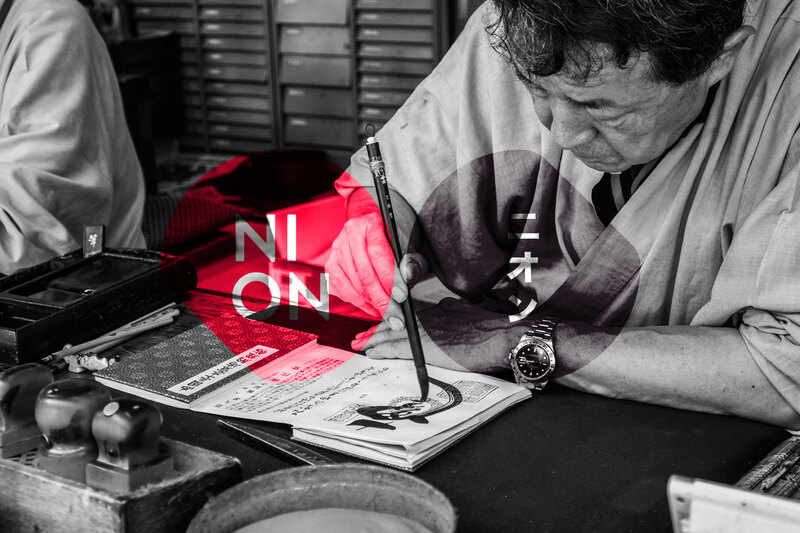 NION is to become an example of a micro-cosmos of diversity: a vibrant space of growth and community exchange that showcases renowned craftsmanship, culinary treasures, and traditional beauty. It will be a flagship project of technological progress, contemporary and urban culture. 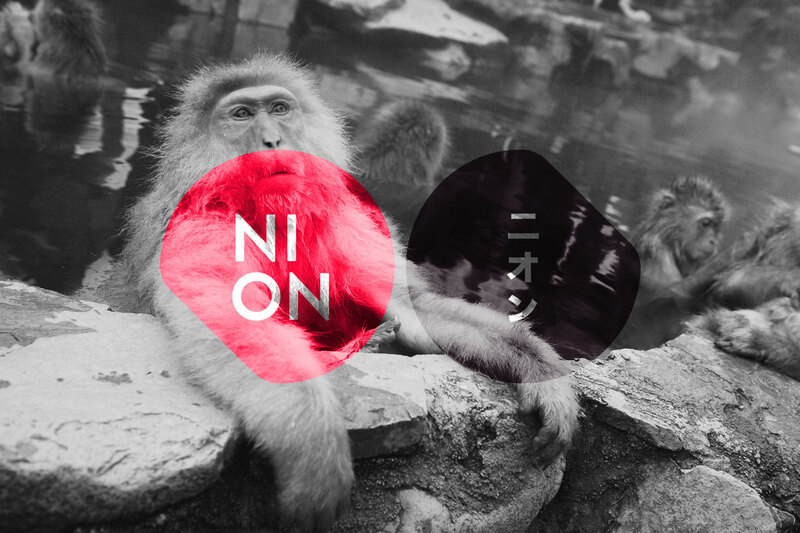 Berlin is Tokyo’s sister city and the cultural hotspot in the heart of Europe. Its cultural outlets attract >more than 15,000 tourists every weekend. That puts NION at the centre of European attention. Berlin is Europe’s low-price capital in terms of real-estate and operational costs. Its work life balance and abundant cultural outlet created a young entrepreneurial hub for extraordinary projects. 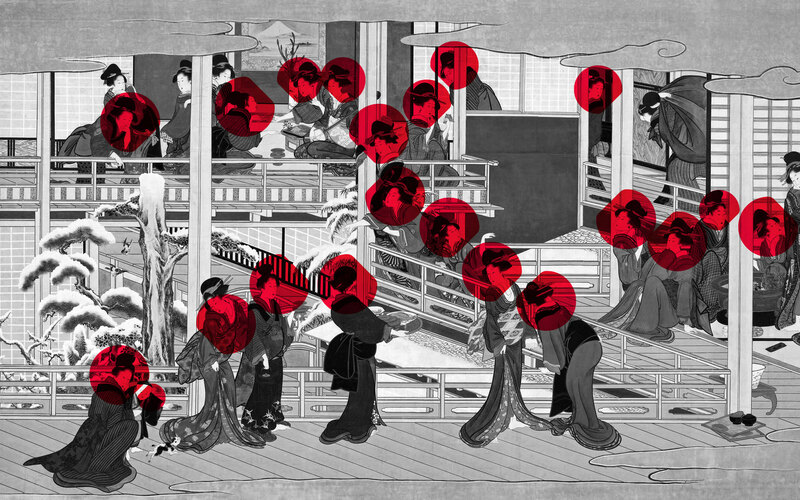 There is a timeless, insatiable fascination about Japanese culture, particularly about the high level of quality when it comes to craftsmanship – from woodwork to food, technology all the way to the playful imaginary worlds of manga and pop culture. 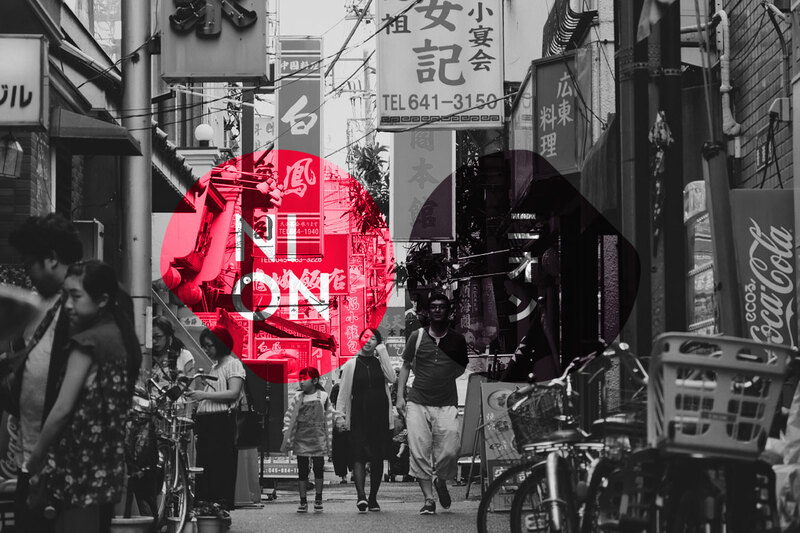 NION invites everyone to experience Japanese culture in a stunningly profound way; by bringing the best Japan has to offer to one single location. This will become THE hub for Japanese, international visitors and locals alike creating a dense, vibrant, striving community celebrating all facets of Japan’s versatile culture. Crafting and building an engaging community space online and in real life. An exploration across the intersection of lifestyle, technology, crafts, education, health and living. Generate sustainable answers and foster co-learningWhether you talk about social innovation or Intangible Cultural Heritage: you need a living relationship to pass it on or to incite learning. 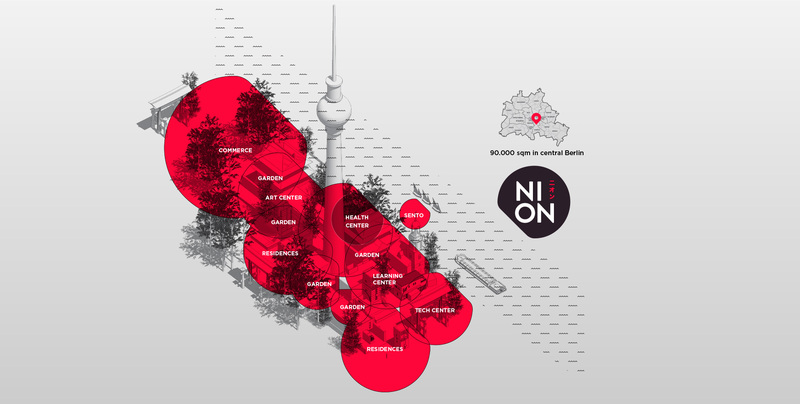 NION was founded by a group of leading creative movers from the Berlin music, art, tech and urban development scene to serve as an international platform for contemporary culture and creativity in Berlin. We put together concepts and stage an array of international projects including conferences, cultural festivals, art exhibitions, and industry networking events. From urban development projects like tech hubs, market and food halls to fully developed quarters. 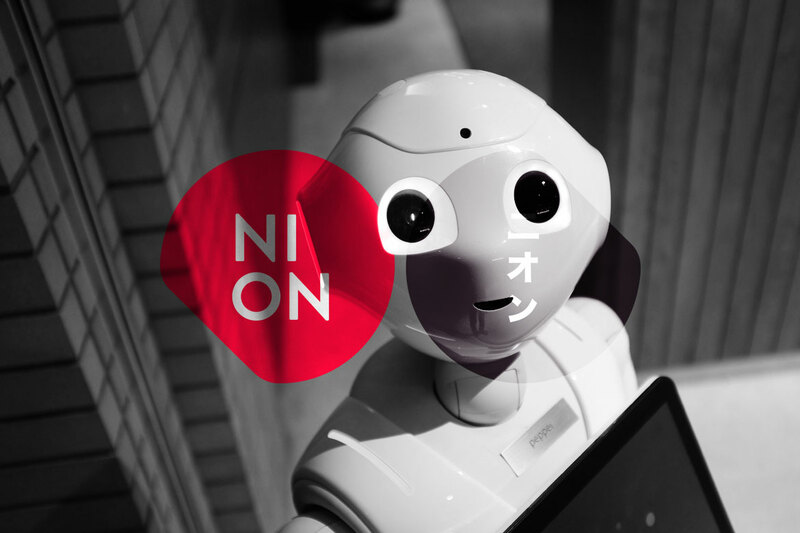 → Find out more about the NION Core Team and the NION Partners.